Home Happenings 15-Year-Old Female Pilot Sets a Record! 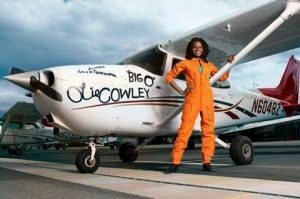 Six years ago in 2010, a then 15-year-old African American girl of Nigerian descent set off on a cross-country adventure in a single-engine Cessna. Her name is Kimberly Anyadike, and her journey inspired young African Americans everywhere that you can do anything you put your mind to. 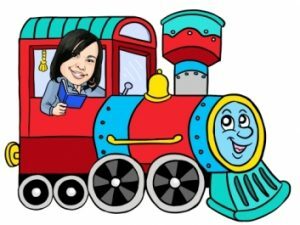 Kimberly’s journey took her from her hometown of Compton, California all the way to Newport News, Virginia. According to the Los Angeles Times, young Kimberly learned to fly at the tender age of 12 via an after-school program for disadvantaged youth called Tomorrow’s Aeronautical Museum. The idea to do the solo flight was Kimberly’s own, but she was accompanied by an adult safety pilot and none other than one of the original WWII Tuskegee Airmen, Mr. Levi Thornhill. The flight took Kimberly and her companions thirteen days and over 2,342 miles. 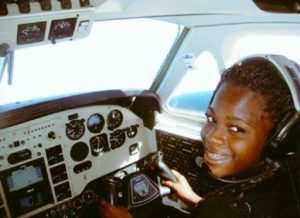 In addition to wanting to achieve this personal goal of being the youngest African American female pilot to fly across the US, Kimberly also wanted to inspire other teens like herself. “I wanted to inspire other kids to really believe in themselves,” she said. 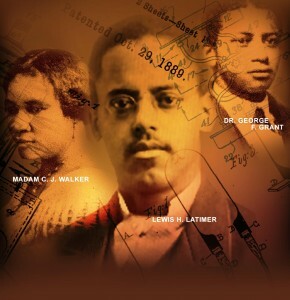 What a wonderful legacy. Thanks Kimberly! Next article16-Year-Old Isaiah Cooper Pilots a Plane Across Continental US!